San José, Ibiza. Es Cucó restaurant is somewhat famed for its "Pollo al ast" (rotisserie chicken) cooked with a very old recipe handed down through the generations but you will find plenty more here to enjoy. 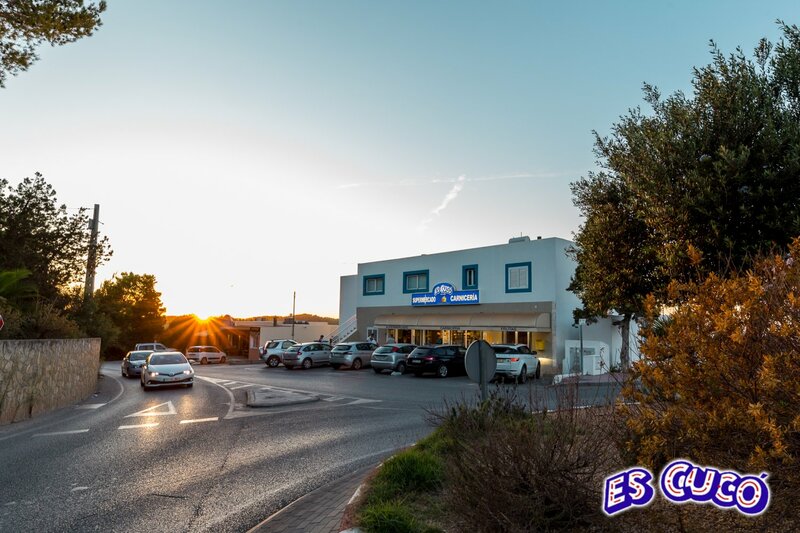 Es Cucó restaurant is somewhat famed for its "Pollo al ast" (rotisserie chicken) cooked with a very old recipe handed down through the generations but you will find plenty more here to enjoy. Their lamb chops are always cooked perfectly and Emilio is always there to provide friendly professional service. The outside terrace is a fantastic refuge from the hot summer days.